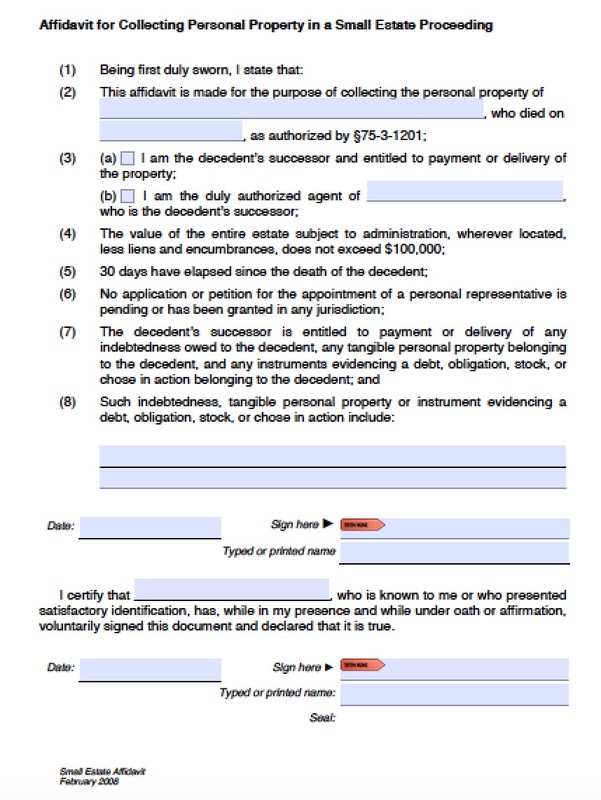 Successors may file the affidavit of heirship in Utah to claim personal, financial, and tangible property belonging to a deceased individual that is not real estate. This property includes bank accounts, final paychecks, trusts, motor vehicles, heirlooms, and other tangible or personal property that values $25,000 or less. 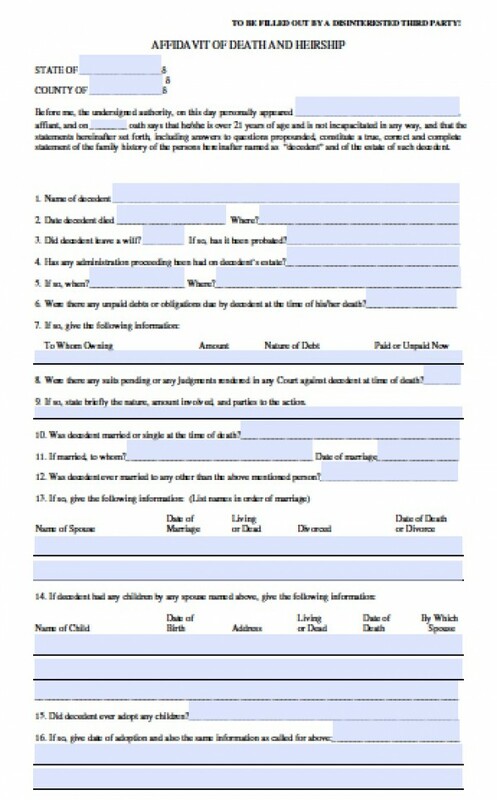 Successors must wait at least 30 days after the decedent’s passing before filing the affidavit of heirship, per Utah Code Ann. § 75-3-1201.